^ Stephenson F. R., Yau K. K. C., Hunger H. (1985). 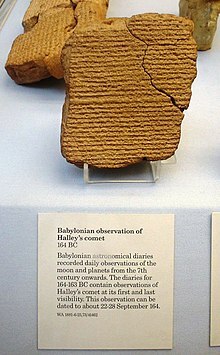 «Records of Halley’s comet on babylonian tablets». Nature 314: 587. ^ Gurzadyan V. G. and Vardanyan R. (August 2004). 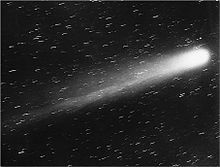 “Halley’s Comet of 87 BC on the coins of Armenian king Tigranes?”. Astronomy & Geophysics 45 (4): 4.06. doi:10.1046/j.1468-4004.2003.45406.x. arXiv:physics/0405073. http://articles.adsabs.harvard.edu/full/seri/A+G../0045//D000006.000.html. ^ C. Humphreys (1995). 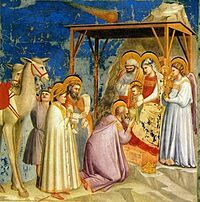 “The Star of Bethlehem”. Science and Christian Belief 5: 83–101. 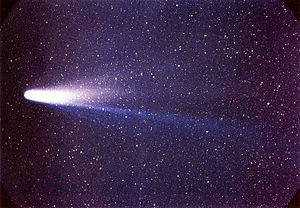 http://www.asa3.org/ASA/topics/Astronomy-Cosmology/S&CB%2010-93Humphreys.html.